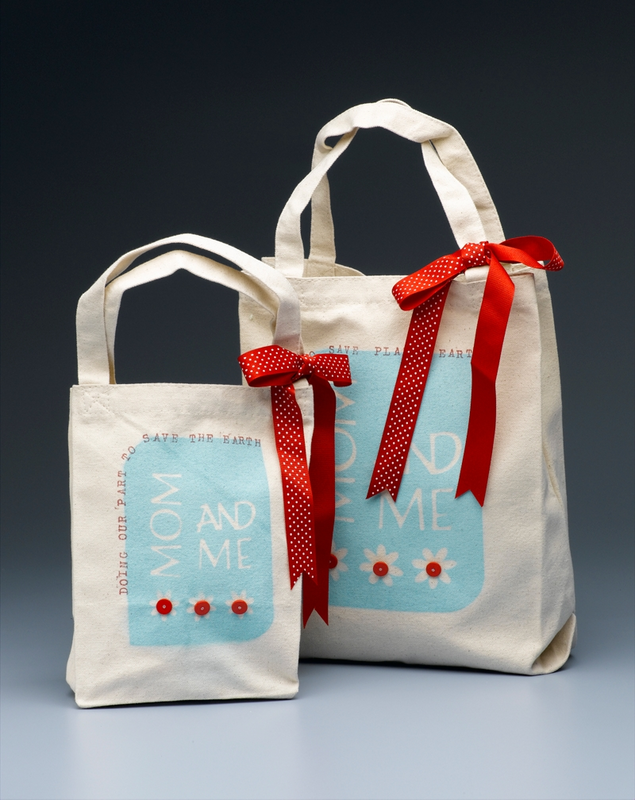 Mommy’s favorite little helper will feel extra special when you carry these matching canvas shopping bags, made with love and a little spray paint. Grosgrain Ribbon: Red Polka-Dotted, 1 yd. Interested in learning more ways to accessorize your wardrobe with Krylon®? View more Fabrics, Fashion & Accessories spray paint projects from Krylon®.